Ensure that all maintenance functions, including preventative maintenance are completed in a timely manner and are safety compliant. 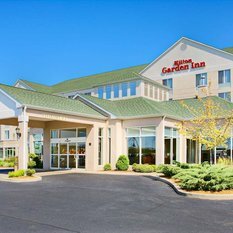 Conveniently located on the southeast side of Springfield, just one block from I-55 at Exit 94, the Hilton Garden Inn Springfield hotel is in an excellent central location. 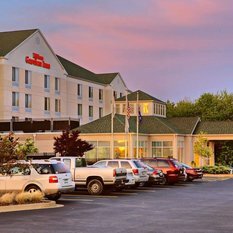 Enjoy easy access to Lincoln attractions including the Convention Center and State Capitol, only five miles from the hotel. 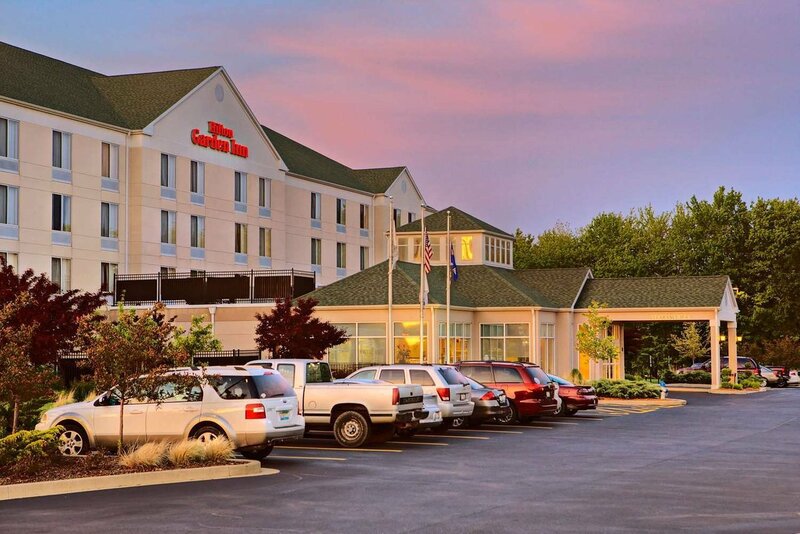 Go shopping, choose from over 20 restaurants or visit the movie theater, all within walking distance. 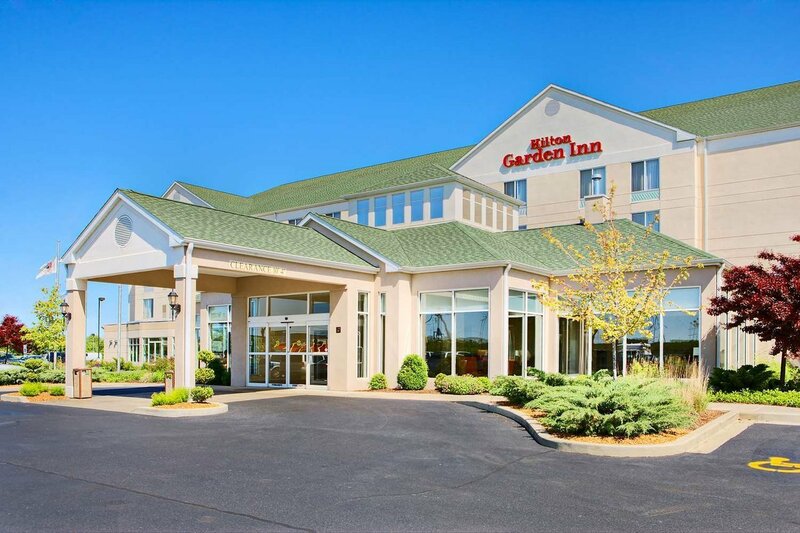 Unwind in a spacious guest room or suite at this hotel in Springfield, IL. 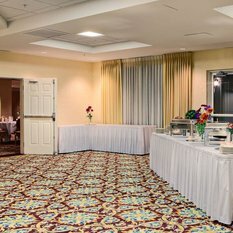 Surf the web with complimentary WiFi and enjoy complimentary HBO® on the 32-inch LCD TV. 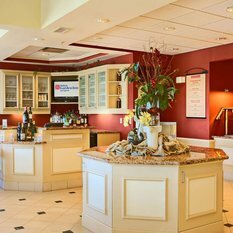 Enjoy delicious local flavors and daily chef's specials at the Garden Grille, open daily for breakfast and dinner. 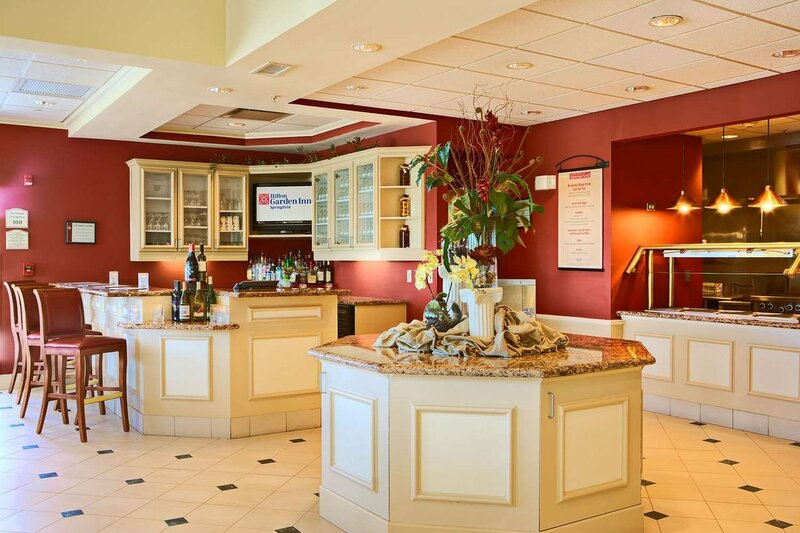 If you prefer the convenience of dining in your room, grab a snack or tasty microwavable meal from the 24-hour Pavilion Pantry or order a meal from room service. Keep up your fitness routine in the complimentary fitness center or rejuvenate with a swim in the indoor pool. 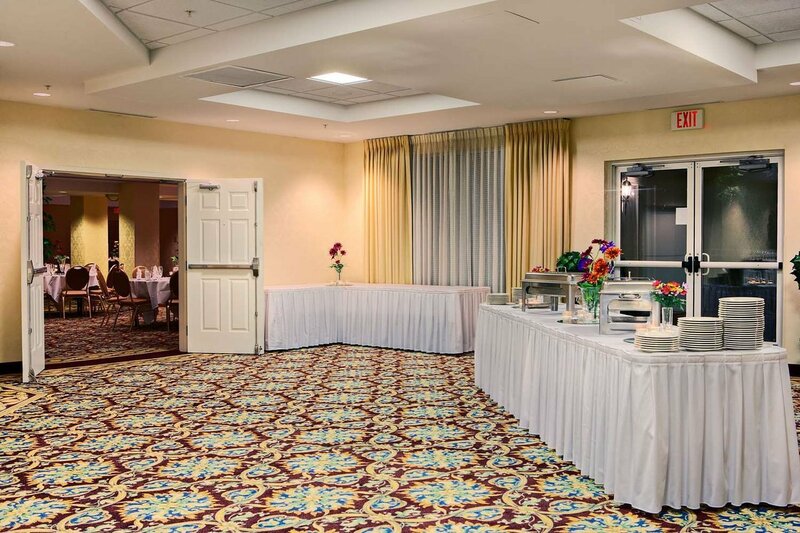 This Springfield, IL hotel’s amenities include a spacious indoor function space, ideal for meetings, events and romantic weddings.